Does Glamglow YouthMud Mask work? Is it worth the price? Every since I started fashion blogging I’ve been getting requests to do reviews about beauty products. 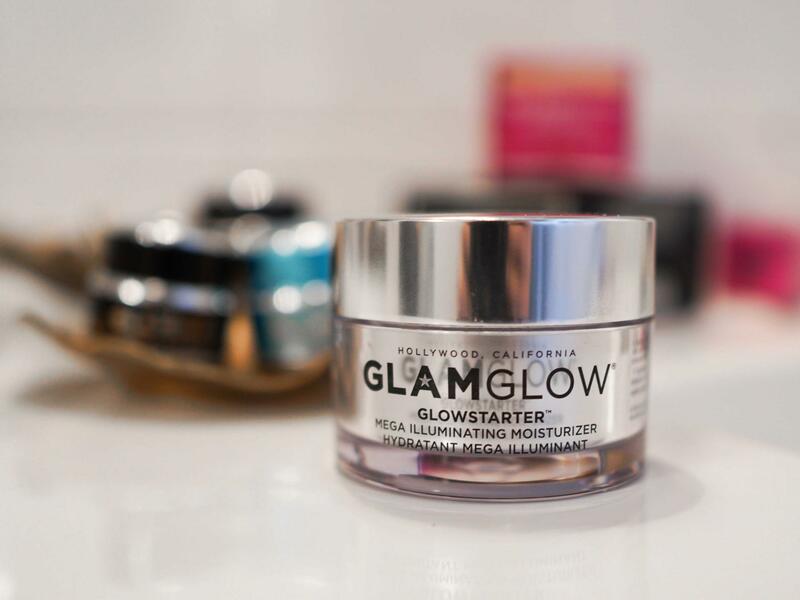 One of the most requested reviews is about GlamGlow Youthmud mask. The Youthmud Mask has a price tag of $69, this is quite an investment. (They do have a smaller one you can buy to test it out that costs about $20). I’m typically one of those people who sticks to the same routine when it comes to face masks / skin care. I thought I’d try it out and see what all the hype was about. According to Sephora, the GlamGlow YouthMud is designed to minimize fine lines and wrinkles, dryness, dullness and uneven textures. I already love what I’m reading, this is perfect for myself who is quickly approaching 30. I have been using the Glamglow youthmud mask now for 2 weeks straight 3-4 days a week. After washing my skin I applied the GlamGlow Youthmud mask and left on my face for 10 minutes. When the mask was on, my skin felt very tight when it hardened and even a bit tingling. (This was mentioned on the packaging) After I washed off the mask my face felt rejuvenated and refreshed. The other effects I noticed immediately was my skin looked brighter, my blemishes were disappearing, and my pores were getting smaller. I did notice that after I took off the mask that my skin was dry, so make sure you have a moisture handy. Overall, I definitely recommend trying out the GlamGlow Youthmud mask, and it is worth the price. 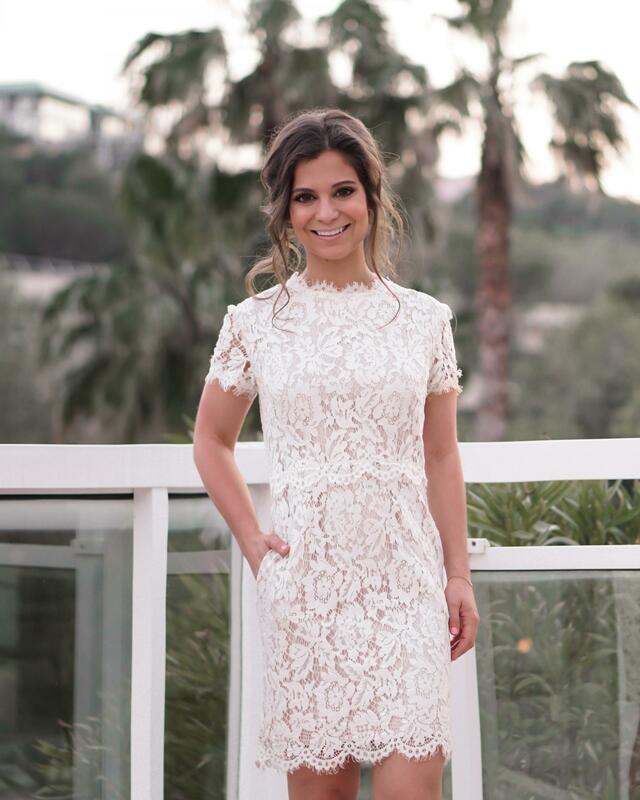 My skin felt brighter, more firm, and I noticed my wrinkles fading. I recommend if you’re looking for a earthy mask that isn’t too rough. 1. 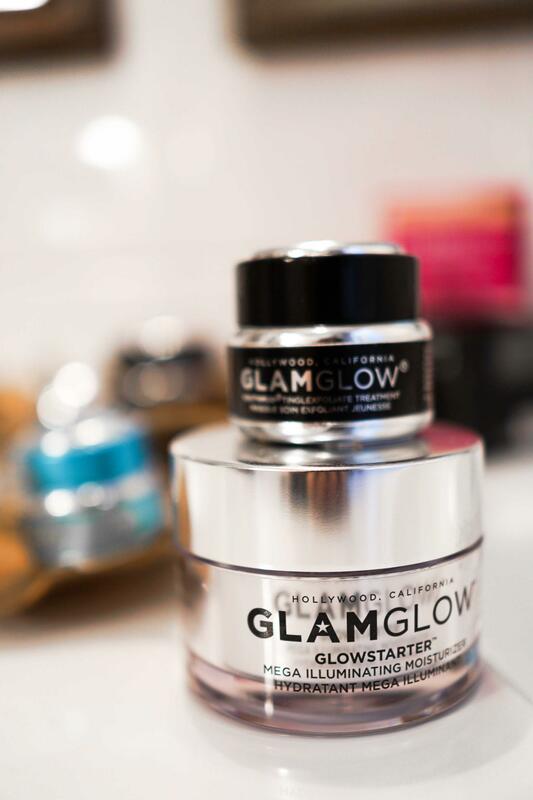 Glamglow Glowstarter – To add a nature highlight while moisturizing my skin I applied the glamglow glowstarter. What I immediately noticed was the incredible glow it added to my skin.I recommend this for people who are looking for a moisturizer that leaves a smooth, silky feeling, with a slight glow. 2. GlowGlow Thirstymud – This was another great mask, it left my skin more moisturized than the youthmud mask. For me, the thirstymud is a wonderful mask because it left my skin feeling hydrated and I didn’t need to add moisture after using it. I recommend for someone who has dry skin and is looking to hydrate your skin. 3. 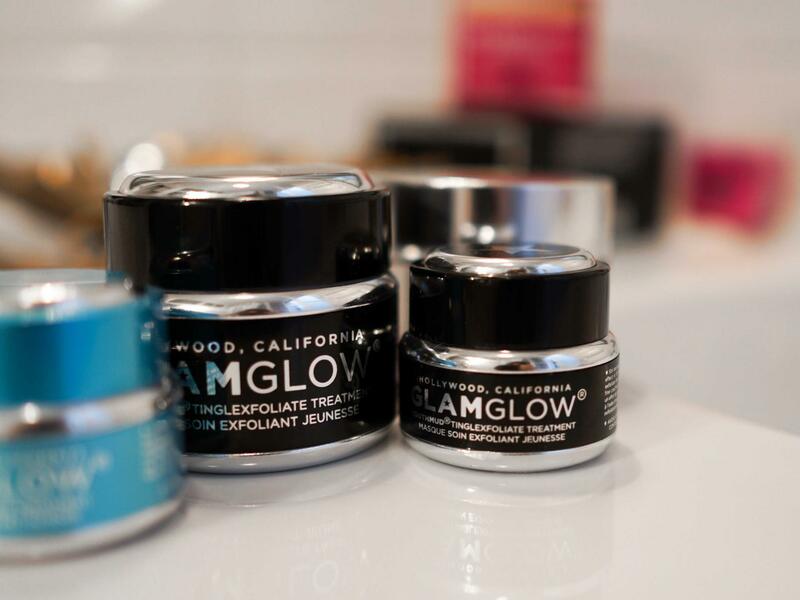 GlamGlow Poutmud – What I love about this product is the fact that it makes my lips very silky smooth, vibrant and hydrated. Only a small amount is needed for each application. Designed for people with extremely dry lips, who also want to add a tinted shine. Thank you for reading! Shop the post below. I would love to try this product! Thanks so much for sharing. I definitely want to try this out now! Thanks for sharing!